The association between group A streptococcal infection and rheumatic fever (RF) was established in the early 20 th century. At the time, RF and subsequent rheumatic heart disease (RHD) were an untreatable scourge of young people in developed and developing countries. Resultingly, research efforts to understand, treat and prevent the disease were widepread. The development of antibiotics in the 1930s offered therapeutic promise, although antibotic treatment of acute RF had little impact. Improved understanding of the post-infectious nature of RF prompted attempts to use antibiotics prophylactically. Regular doses of sulphonamide antibiotics following RF appeared to reduce disease progression to RHD. Development of penicillin and later, benzathine penicillin G, was a further thereputic advance in the 1950s. No new prophylactic options against RF have emerged in the intervening 60 years, and delivery of regularly scheduled BPG injections remains a world wide challenge. 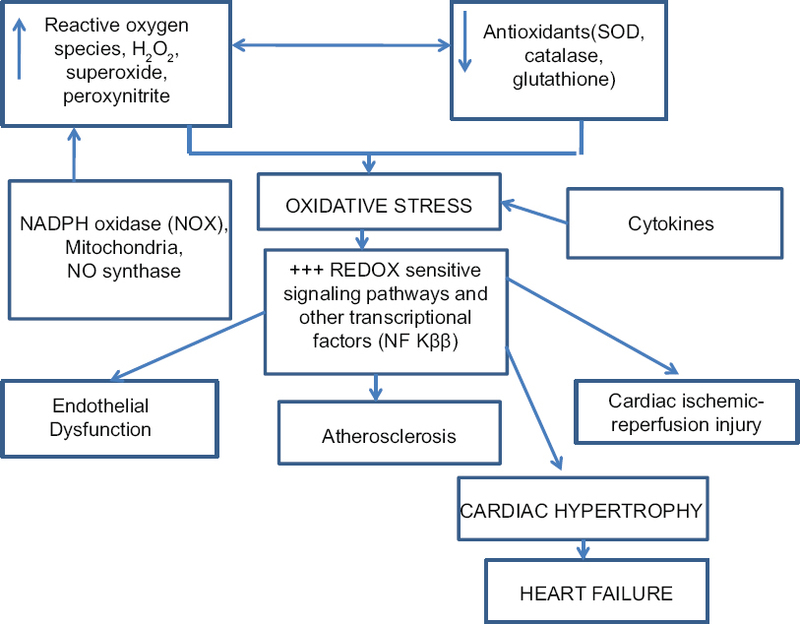 Oxidative stress caused by various oxygen containing free radicals and reactive species (collectively called "Reactive Oxygen Species" or ROS) has long been attributed to cardiovascular diseases. In human body, major oxidizing species are super oxide, hydrogen peroxide, hydroxyl radical, peroxy nitrite etc. ROS are produced from distinct cellular sources, enzymatic and non-enzymatic; have specific physicochemical properties and often have specific cellular targets. Although early studies in nineteen sixties and seventies highlighted the deleterious effects of these species, later it was established that they also act as physiological modulators of cellular functions and diseases occur only when ROS production is deregulated. One of the major sources of cellular ROS is Nicotinamide adenine dinucleotide phosphate oxidases (Noxes) that are expressed in almost all cell types. Superoxide and hydrogen peroxide generated from them under various conditions act as signal transducers. Due to their immense importance in cellular physiology, various Nox inhibitors are now being developed as therapeutics. Another free radical of importance in cardiovascular system is nitric oxide (a reactive nitrogen species) generated from nitric oxide synthase(s). It plays a critical role in cardiac function and its dysregulated generation along with superoxide leads to the formation of peroxynitrite a highly deleterious agent. Despite overwhelming evidences of association between increased level of ROS and cardiovascular diseases, antioxidant therapies using vitamins and omega 3 fatty acids have largely been unsuccessful till date. Also, there are major discrepancies between studies with laboratory animals and human trials. It thus appears that the biology of ROS is far complex than anticipated before. 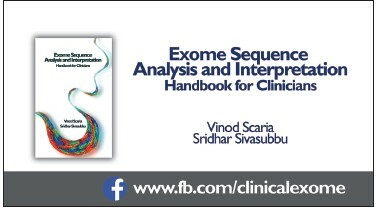 A comprehensive understanding of the redox biology of diseases is thus needed for developing targeted therapeutics. A patient with systemic congestion, jaundice and pedal edema is presented and the clinical approached is discussed. The clinical findings, along with the ECG, Chest xray and Echocardiogram are used to arrive at a diagnosis. A brief description of some of the conditions including restrictive cardiomyopathy, constrictive pericarditis, amyloid etc are discussed. 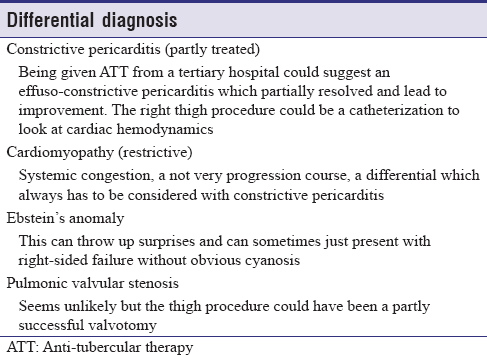 The differential diagnosis at each stage of presentation i.e. history and examination are presented and discussed. Background: Loop diuretics are an integral part of heart failure management. It has been shown that loop diuretics cause thiamine deficiency (TD) by increasing its urinary loss. The aim of this study was to determine the prevalence of TD in heart failure patients on long-term oral loop diuretics. Methods: Heart failure patients (cases) on oral loop diuretics (furosemide ≥40 mg/day or torsemide ≥20 mg/day), irrespective of the cause of heart failure, were compared to non-heart failure patients (controls) not on loop diuretics in a 1:1 ratio. Whole blood free thiamine level was determined by liquid chromatography-tandem mass spectrometry method. Results: A total of 100 subjects were enrolled in a 1:1 ratio (50 cases and 50 controls). 67% of the total study population had TD, (defined as whole blood free thiamine level <0.7 ng/ml). There was no difference in mean thiamine level between cases and controls. On comparing patients with TD in both groups, patients on diuretics had significantly lower thiamine level compared to the patients, not on diuretics (P < 0.0001). Conclusions: There was no difference in the thiamine level when patients on loop diuretics were compared to controls. However, very low thiamine levels (<0.1 ng/ml) was significantly more common in patients on loop diuretics. 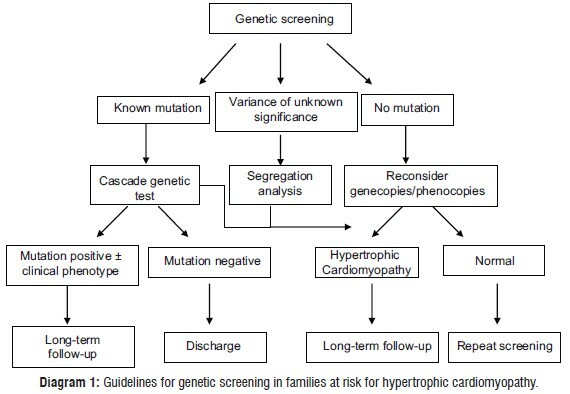 Background: Dilated Cardiomyopathy (DCM) is a genetic disorder where a heterogeneous group of cardiac-muscles are involved and is characterized by ventricular dilatation, impaired systolic function, reduced myocardial contractility with left ventricular ejection fraction (LVEF) less than 40%. 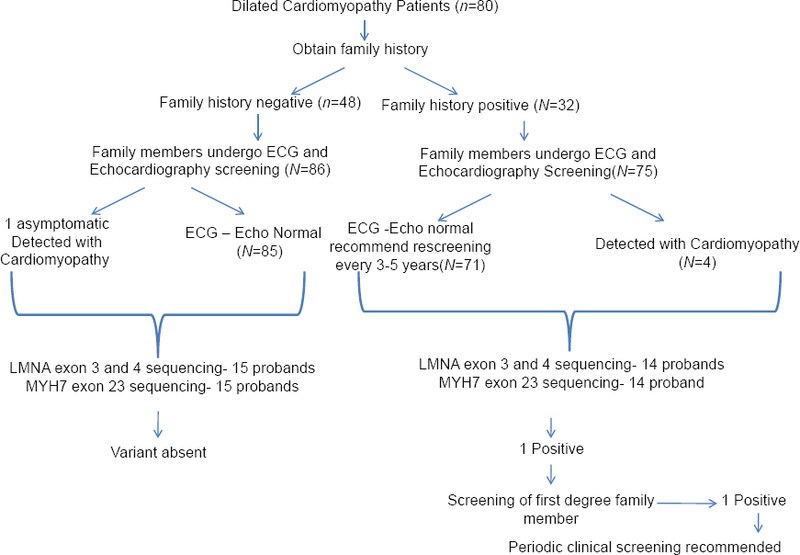 Our study aims to report the Demographic, Clinical and Genetic profile of Indian Dilated Cardiomyopathy patients. Methodology: All patients were recruited with prior written informed consent and are of Indian origin. 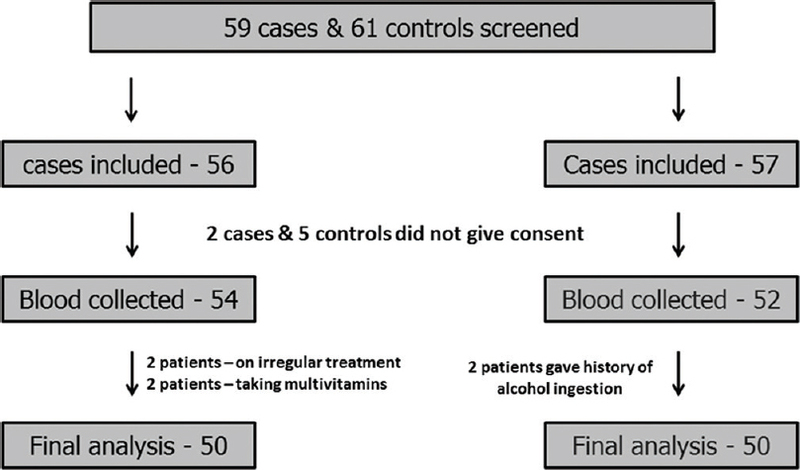 Results: In a total of 80 DCM patients, the prevalence was higher among males. In males, mean age of onset was comparatively less than females. In this cohort, 40% had familial inheritance. Sixty two percent of DCM patients belong to NYHA functional class II with ejection fraction (EF) ranging between 21-30% and, around one third of the patients had atrial fibrillation (AF). Genetic screening revealed a novel splice site mutation LMNA (c.639+ G>C) and a rare variant MYH7 (c.2769 C>T) in a patient and insilico analysis of both variants suggested functional changes that were considered pathogenic. We report 3% and 4% occurance of variants, each in LMNA and MYH7, where as reported frequencies of these genes are 6% LMNA and 4% MYH7. Conclusions: DCM is often familial and all possible candidate genes should be screened to identify mutations. Such type of exercise may help in the identification of mechanistic pathways. Next generation sequencing platforms may play an important role in this respect in future. Objectives: There is a paucity of data on acute decompensated heart failure (ADHF) in Indian patients. 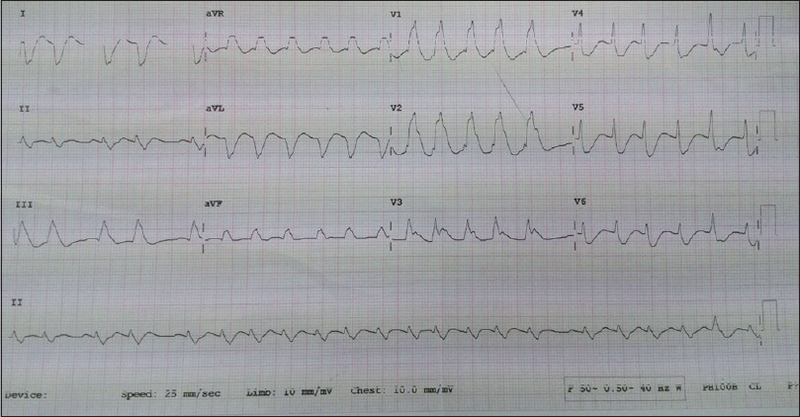 We herein report the in-hospital and 6-month outcome of Indian patients admitted with ADHF. Methods: We prospectively enrolled consecutive patients with ADHF due to systolic dysfunction in the acute failure registry and followed them up for at least 6 months. We analyzed the data on death and hospitalization of the first 90 patients on death and hospitalization over 6-months. Results: A total of 90 patients were enrolled with a mean age of 53.5 ± 17. 7 years and the majority were male (63%). The mean left ventricular ejection fraction was 29.2± 11.9%. The in hospital mortality was 30.8%. Postdischarge 6-month major adverse event (re-hospitalization/mortality combined) and mortality rates were 39.5% and 26.3%, respectively. Conclusions: These data from a single referral center provide insights into the current status of acute HF care in India. We report a higher in-hospital and follow-up mortality rates in ADHF patients who present at younger ages than reported in Western literature. Background: Congestive heart failure (CHF) is characterized by an intolerance to activities of daily living, office environment and shortness of breath in any level of extraneous activity depending on their level of heart failure (HF). This significantly contributes to reduced participation and poor quality of life (QoL) among these patients. Methods: The study was conducted from June 2014 to December 2014 in Cardio-Neuro-Centre, OPD, AIIMS, New Delhi on 40 medically stable CHF outpatients (mean age 46.3±11.4 years) in NYHA class -I & II with 3 month follow-up. IEP (Indigenous Exercise Protocol) training, consisting of one supervised session at baseline visit followed by home-based practice and telephonic encouragement and monitoring of the group was given. Outcome measures were QoL, physiological parameters (6 minute walk test - distance, VO2 max and double product) and frequency of hospitalization. Results: The results showed significant difference between QoL (P < 0.02) as measured by KCCQ, mean walking distance on the 6 minute walk test (P < 0.01) and VO2 max (P < 0.01) at entry and after 12 weeks within the experimental group, but compared to the control group, no significant difference was found between the two groups. Two hospitalizations and one death were reported in the control group, whereas none was reported in the experimental group. Conclusion: IEP was effective in achieving adequate exercise tolerance in experimental group. 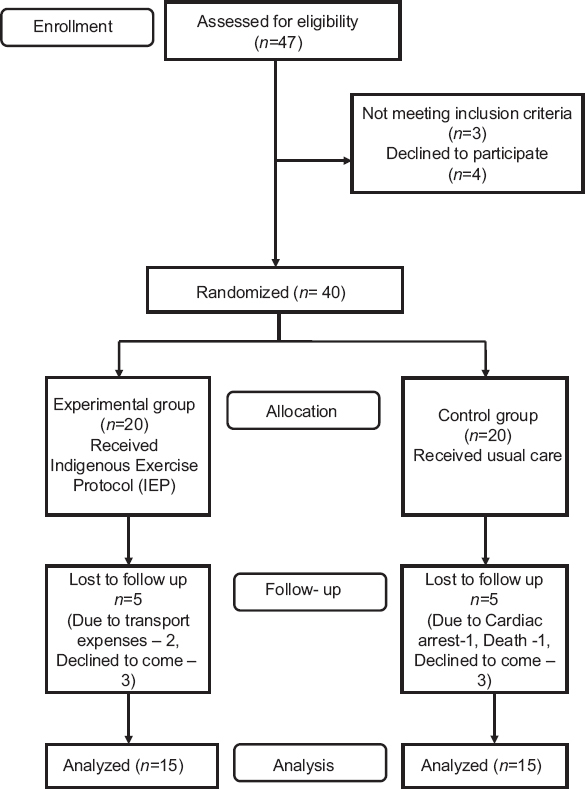 It showed no deleterious effect and is safe to practice at home, but more evidence is needed to consider using IEP when caring for stable heart failure patient. Background: Vitamin B 12 (cobalamin) is a water-soluble vitamin generally synthesized by microorganisms. Mammals cannot synthesize this vitamin but have evolved processes for absorption, transport and cellular uptake of this vitamin. Only about 30% of vitamin B 12 , which is bound to the protein transcobalamin (TC) (Holo-TC [HoloTC]) enters into the cell and hence is referred to as the biologically active form of vitamin B 12 . Vitamin B 12 deficiency leads to several complex disorders, including neurological disorders and anemia. We had earlier shown that vitamin B 12 deficiency is associated with coronary artery disease (CAD) in Indian population. In the current study, using a proteomics approach we identified proteins that are differentially expressed in the plasma of individuals with low HoloTC levels. Materials and Methods: We used isobaric-tagging method of relative and absolute quantitation to identify proteins that are differently expressed in individuals with low HoloTC levels when compared to those with normal HoloTC level. Results: In two replicate isobaric tags for relative and absolute quantitation experiments several proteins involved in lipid metabolism, blood coagulation, cholesterol metabolic process, and lipoprotein metabolic process were found to be altered in individuals having low HoloTC levels. Conclusions: Our study indicates that low HoloTc levels could be a risk factor in the development of CAD. Drugs used for the treatment of cardiovascular disorders are frequently reported to cause adverse drug reactions (ADRs), second only to antimicrobials. ADRs strain the patients' health and finances further and could prove fatal too. Pharmacovigilance programs aim to detect, monitor and understand ADRs in order to prevent them. Pharmacovigilance provides vital input to drug regulatory agencies to monitor safety of new as well as old drugs. Spontaneous reporting of suspected ADRs by healthcare professionals forms the backbone of pharmacovigilance programs worldwide including the Pharmacovigilance Program of India (PvPI) launched in 2010. The PvPI has significantly contributed to strengthening pharmacovigilance in India but suffers from under-reporting of ADRs like similar programs worldwide. Consumer-initiated reporting of ADRs incorporated in pharmacovigilance programs of several countries has been found to decrease under-reporting rates besides supplementing traditional pharmacovigilance information. The PvPI has recently introduced the facility for consumers to report ADRs by contacting a hotline (1800-180-3024), through e-mail (pvpi.compat@gmail.com) or by filling specifically designed ADR reporting forms, either in English language or vernacular translations, and submitting them to the nearest ADR monitoring centre. This is a welcome step in empowering patients as consumers of drugs with the mechanism to monitor their safety. It could potentially fill the huge gap in spontaneous ADR reporting and supplement the indigenous drug safety database with patients' perspectives regarding ADRs e.g. effect on their quality of life. Whether it encourages rational prescription practices by doctors or enhances transparency regarding safety of investigational drugs in clinical trials needs to be seen. Several individuals, from families at risk for genetic diseases, undergoing genetic testing receive results reporting a variant of unknown significance (VUS) leading to issues in risk assessment, counseling and preventive care. These variants remain frequently unknown because of the lack of information that could establish their direct correlation with predisposition to a disease. In silico analyses in the past few years has emerged as an efficient tool to classify these variants as being lethal or neutral. Most of these techniques take into consideration the effect of these variants on the structure and function of the protein. The review below describes the significance of in silico analyses in classification of these unknown variants. Hypertension is a key determinant of cardiovascular disease morbidity and mortality, directly accounting for approximately 10% of deaths in India. There is a causal association between the magnitude of blood pressure (BP) elevation and adverse cardiovascular event rate, which provides the rationale for implementing BP reduction in routine clinical practice. However, an estimated 30-50% of the hypertensive population remain uncontrolled with a BP >140/90 mmHg, of whom a subgroup fulfill the diagnostic criteria for resistant hypertension. This cohort lies at the extreme end of the cardiovascular risk spectrum, and hence stands to benefit most from specialist input to optimize BP control. 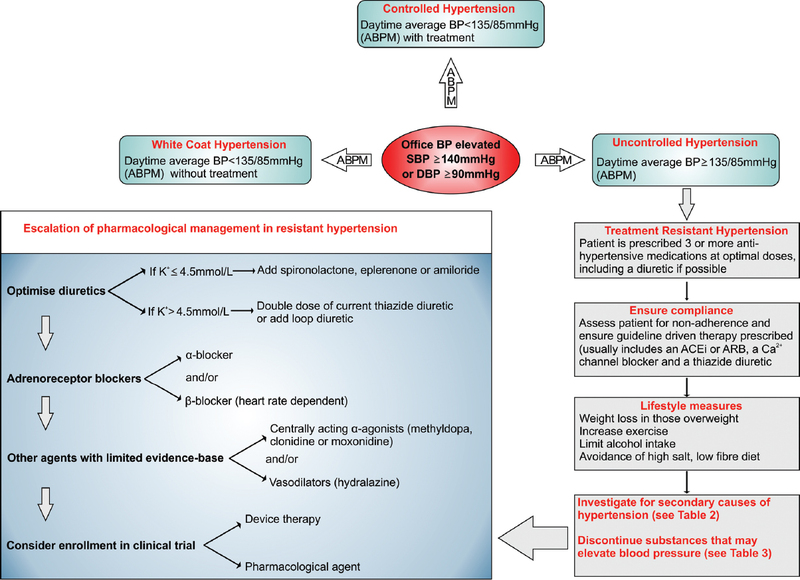 This review summarizes a management approach in patients with resistant hypertension, focusing on accurate diagnosis and evidence-based treatments. In medical research, there are studies which often collect data on categorical variables that can be summarized as a series of counts. These counts are commonly arranged in a tabular format known as a contingency table. The chi-square test statistic can be used to evaluate whether there is an association between the rows and columns in a contingency table. More specifically, this statistic can be used to determine whether there is any difference between the study groups in the proportions of the risk factor of interest. Chi-square test and the logic of hypothesis testing were developed by Karl Pearson. 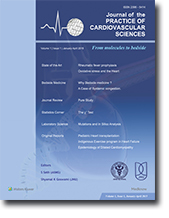 This article describes in detail what is a chi-square test, on which type of data it is used, the assumptions associated with its application, how to manually calculate it and how to make use of an online calculator for calculating the Chi-square statistics and its associated P-value. Cyanosis in ASD has multiple causes requiring etiology directed management. Cyanosis can present in the setting of elevated pulmonary artery pressure, as in Eisenmenger syndromes having a poor prognosis. Conversely, cyanosis may present in patients having normal pulmonary artery pressure with potentially treatable conditions. 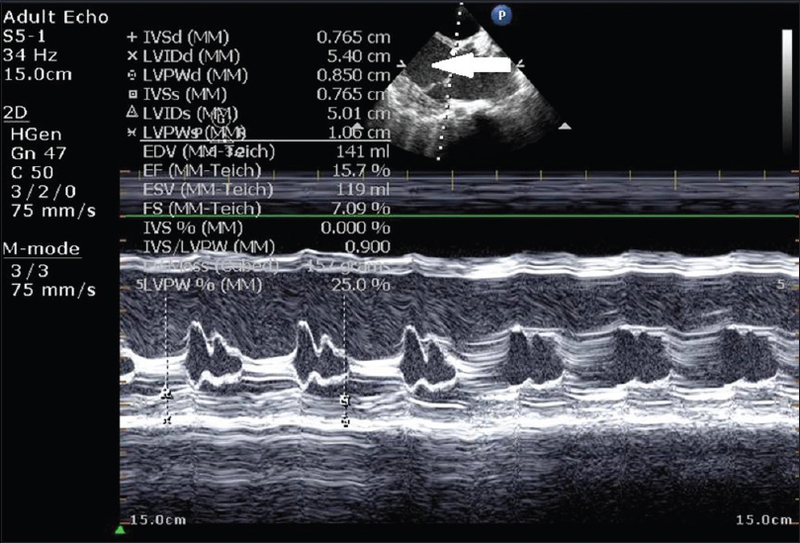 Lead aVR is often overlooked despite multiple clinical uses. Careful attention is required for important diagnostic and prognostic information. After the first successful adult heart transplant in India at All India Institute of Medical Sciences, in 1994, we did our first pediatric heart transplant in 2015. An adult heart was successfully transplanted into a 10-year-old child. The steps from planning to the execution of the surgery and successful discharge of the patient are hereby discussed. For a long-time men had a philosophic view of health and disease, and this lasted till almost 2500 years back. Hippocrates, the great Greek physician, is believed to have seperated the "art of healing" and philosophy. An astute observer, Hippocrates during his practice employed principles that laid the foundation of modern medicine. The medical fraternity worldwide unanimously bestowed the title of "father of medicine" to this great man. Apart from being a physician, he was instrumental in bringing about the concept of ethics in the realm of medicine. The famous document "Hippocratic Oath" while being respected by almost all has generated a great amount of debate among historians. Nonetheless, almost all medical schools across the world have the Oath ceremony where medical graduates agree to the commandments of the Hippocratic Oath, either in its original or modified form. Although a statement of promise this Oath does not have any legal implications as might be seen by a person outside the medical community. 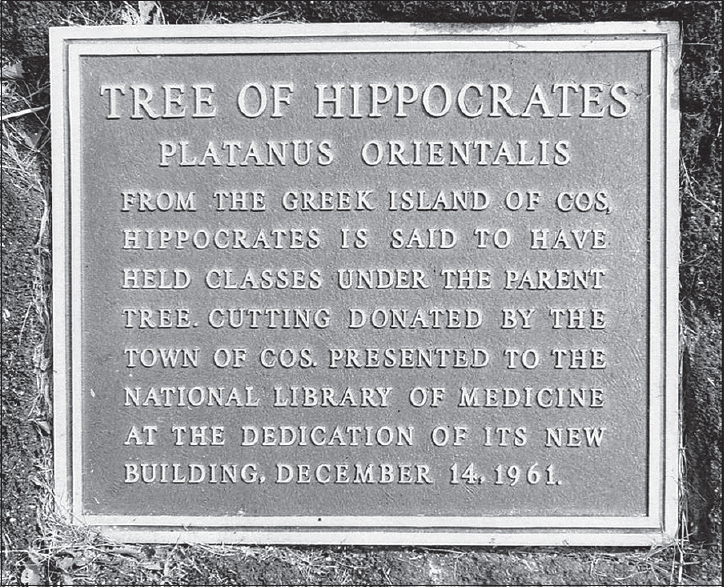 This article outlines the contributions made by Hippocrates to the medical world with an emphasis on the Hippocratic Oath. In the year 2014, there were certain remarkable trials that have changed the practice of cardiology and beyond that these tried to explained some long awaited unanswered questions. Like SIMPLICITY HTN-3 trial clearly explained the uselessness of renal denervation therapy in systemic hypertension. PARADIGM-HF trial provided positive data that may be useful to enrich the basket of medical treatment with a new drug LCZ 696 after a long time. Another important meta-analysis in heart failure questioned the status of beta blockers as standard therapy to improve prognosis in patients with concomitant heart failure and atrial fibrillation . In myocardial infraction , CvLPRIT trial supported the concept of complete revascularization at the time of primary PCI and TASTE trials failed to show expected benefit of thrombus aspiration in acute MI. FFR got more strength from FAME 2 trial. Another important question that was addressed in SECURITY trial was optimal duration of DAPT after second generation DES implantation. One year follow-up results of ABSORB II suggested that bioresorbable scaffolds are currently facing problem of stent thrombosis that might be taken care in near future with improvement in strut technology. Successful use of "Heart in a box" machine provided a major thrust for cardiac transplantation. SEARCH-AF evaluated the efficacy of a novel mobile health technology in the real world to screen for atrial fibrillation (now called as life style disease). A Meta-analysis provided a more comprehensive picture of the new oral anticoagulants as a therapeutic option in atrial fibrillation. Positive results for trans catheter pm-VSD closure in paediatric population were also demonstrated by a randomized controlled trial. Role of corticosteroids in tubercular pericarditis also got the answer in a trial published in 2014. Realizing the tremendous need for well trained manpower in the country for research and development in biotechnology sector, the focus of the Department of Biotechnology is on creating quality human resources for postgraduate, doctoral and post-doctoral research. This includes: teaching programmes, scholarships, fellowships, industrial training programmes, awards, re-entry grant, etc. 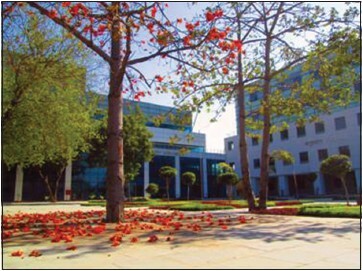 In addition, critical mass of desired expertise for biotechnology research is also being created by providing financial support to the investigators for research and development in various disciplines of biotechnology such as medical, agriculture, medicinal and aromatic plants, food and nutrition, environment, marine, veterinary, nanobiotechnology, etc.